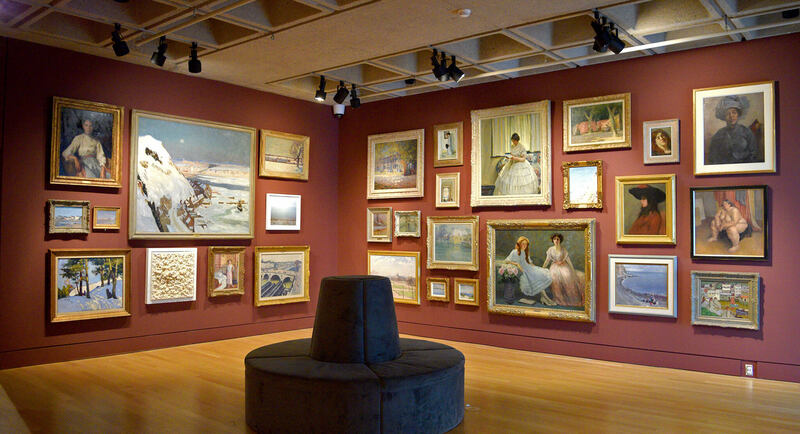 Meet Louise Donnelly, one of our specially trained docents (volunteers) at the AGH! See what you’ve been missing! 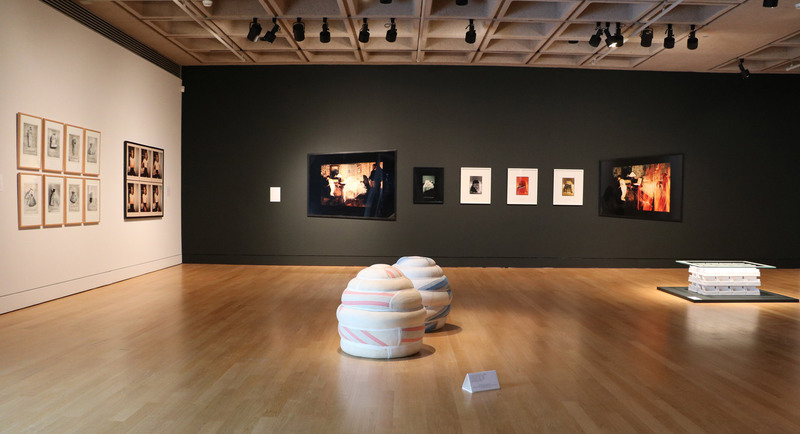 Check out the Speaking for Herself Exhibition, featuring wide variety of works by women artists in a range of practices including painting, photography, sculpture and installation. 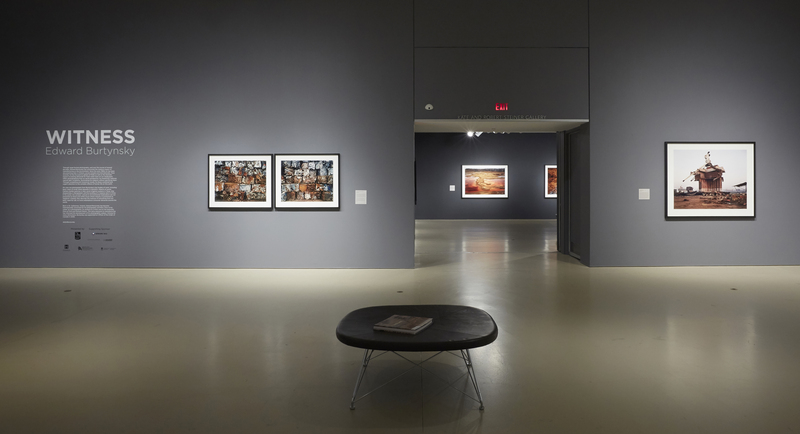 Don’t miss the beautiful and eye-opening exhibition, Witness: Edward Burtynsky, showcasing a variety of awe-inspiring works by this world-renowned artist. Nothing stops art lovers from purchasing their very own piece of art, not even a snowstorm in April! 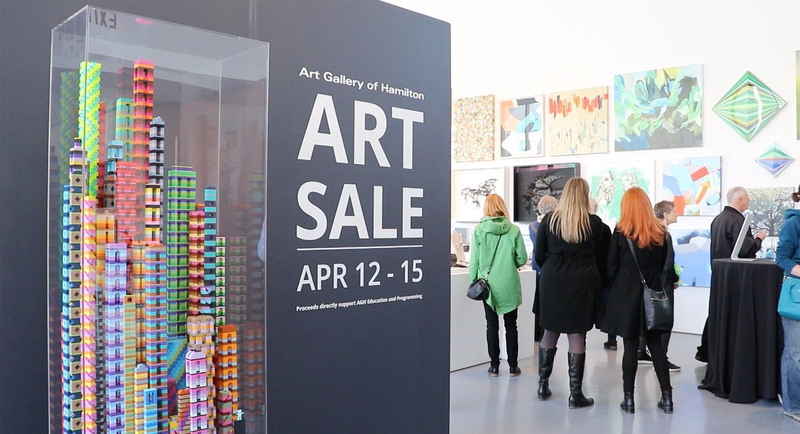 The annual AGH Art Sale had another successful year with over 300 people attending opening night. 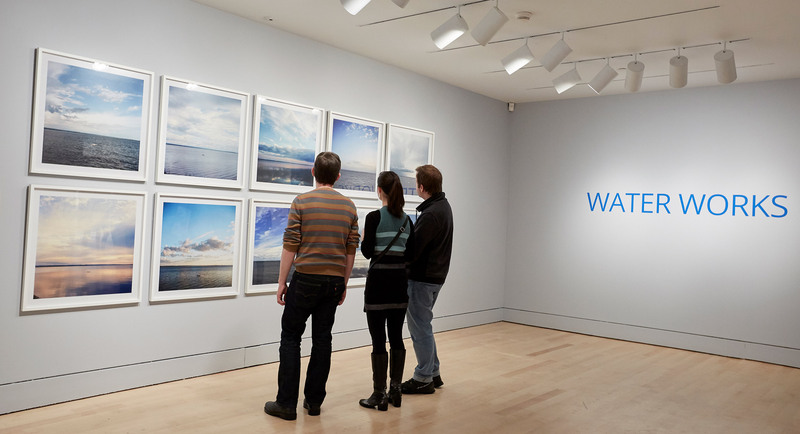 Splash into Water Works, an AGH exhibition that inspires, educates and connects you to water’s influence throughout Canada’s landscape and people. 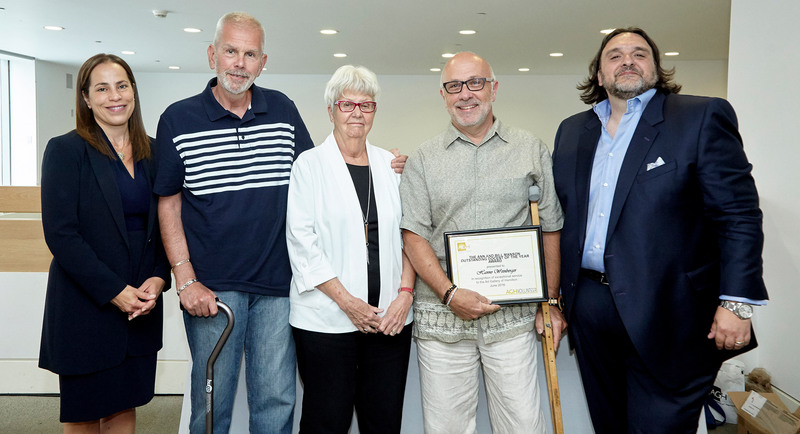 Meet Bill Manson, one of our specially trained docents (volunteers) at the AGH! 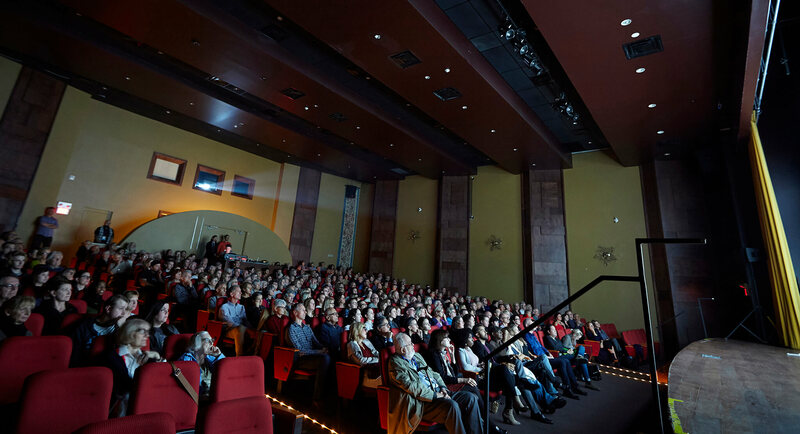 The AGH ilovefilmseries brings critically acclaimed films from Canada and around the world to Hamilton audiences every month. Check it out!